PARIS - For the second consecutive 2016-17 HSBC World Rugby Sevens Series leg New Zealand handed the Men's Eagles Sevens their only loss of pool play, this time a 27-14 Pool B defeat at HSBC Paris 7s Saturday. Head Coach Mike Friday's side had earlier qualified for Sunday's Cup Quarterfinals, where England will serve as the first-up knockout opponent. The Eagles will look to secure a fifth consecutive top-four finish on the circuit at 4:50 a.m. ET. 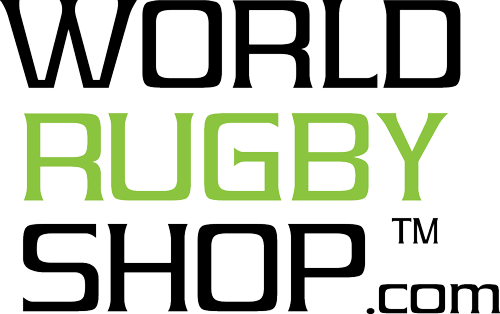 The ninth round of the season can be streamed live on World Rugby's Sevens Series website. The Eagles were forced to defend an early possession and found tackles on the slippery Kiwis to be of a higher difficulty than attempts on Argentina and Wales. Folau Niua sent two players to the ground with force before he was unable to clean up an Andrew Durutalo missed tackle for the opening try. Lewis Ormond found his way through the defense and gave Jamie Booth the ball at the try line, though the try-scorer was unable to convert in front of the posts for a 5-0 score line. Responding almost immediately, Ben Pinkelman opened a sliver of space on the wing from the third-minute restart by attracting an extra defender into contact. 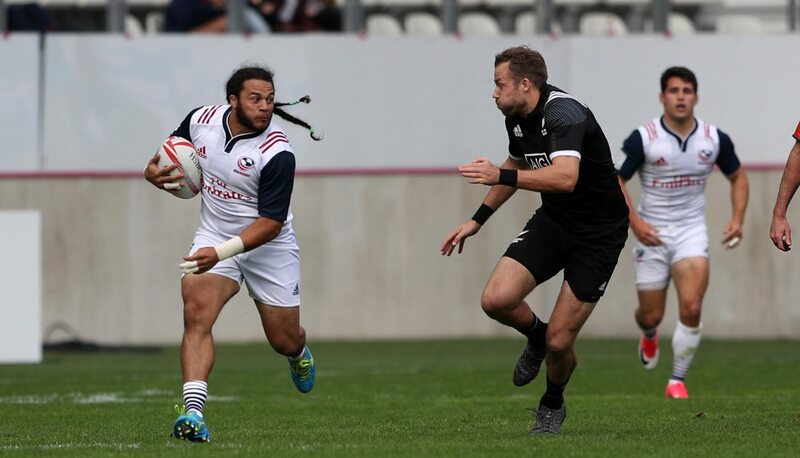 Perry Baker, on four tries scored in two games, took the ball from the breakdown and beat the defenders along the touch line to give the U.S. a 7-5 lead. Niua's restart kick into touch allowed New Zealand to set up shop at midfield before the Eagles failed to capitalize on a Stephen Tomasin interception deep in their own end, losing the ball forward twice in quick succession. Joe Webber slid laterally across the 22 in the sixth minute for Fa'asiu Fuatai to regain New Zealand's lead at 10-7. The score remained in favor of New Zealand at the break, but did not last through the eighth minute as Pinkelman again set up the Series-leading try-scorer. As the Eagles looked to break out from behind their 22, Pinkelman held off on the final pass to the wing until he turned the last defender, then Baker strode away for the 14-10 score line. 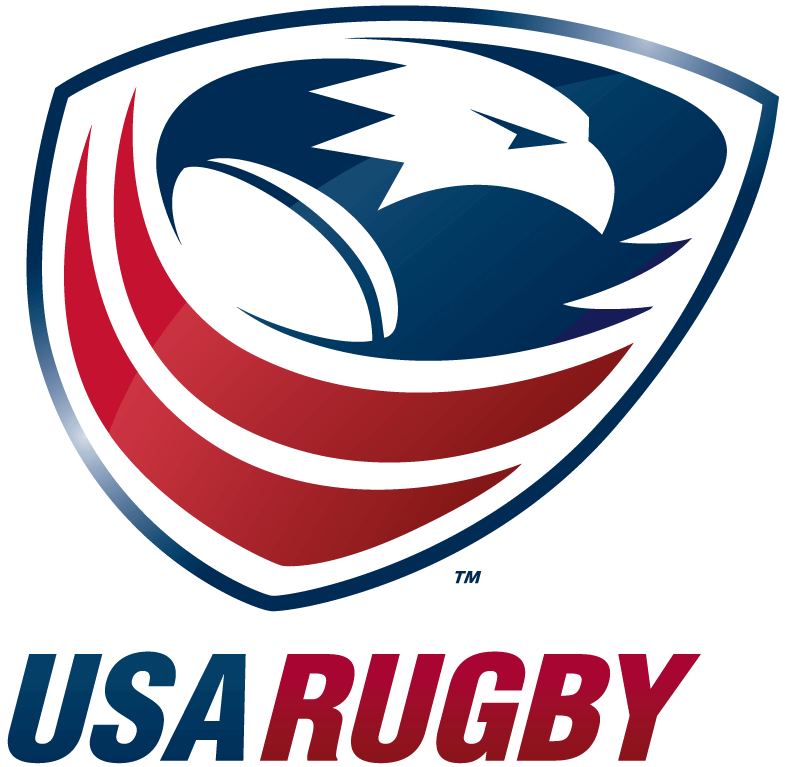 The Eagles could not recreate the magic that saw them defeat the Kiwis in an HSBC USA Sevens Bronze Final, conceding three tries in the final frame to lose out on the pool's No. 1 seeding. Ormond beat Matai Leuta's tackle in the 12th minute to set up Tone Ng Shiu with the match-winner, and Regan Ware dotted down twice in the final minute of play for a 27-14 final. The Quarterfinal opponent for Friday's fifth-ranked squad, England, finished pool play with a draw against Kenya, finishing its Pool C campaign with two wins. Sunday's knockout game featuring the U.S. is scheduled to kick off at 4:50 a.m. ET, and can be viewed live online on World Rugby's website.